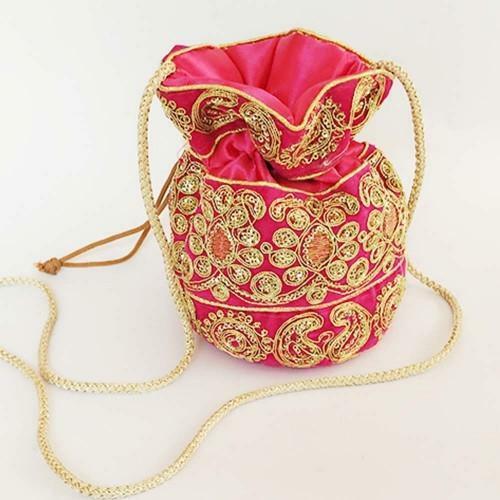 Established in the year 1999 at Agra, (Uttar Pradesh, India), we “Himalaya Handicraft” are a Sole Proprietorship Firm, engaged in manufacturing, exporting, wholesaling and retailing a qualitative assortment of Christmas Stocking, Ladies Mobile Pouch, etc. Under the supervision of our mentor “Anurag Goyal (Export Merchandiser)”, we have achieved strong position in the market. We export our products to UK, USA, Middle East, Australia, etc.